Queens, NY - The New York Lottery today announced one second-prize ticket for the Feb 13 Mega Millions drawing was sold in FLUSHING . The ticket is worth a guaranteed $1,000,000. 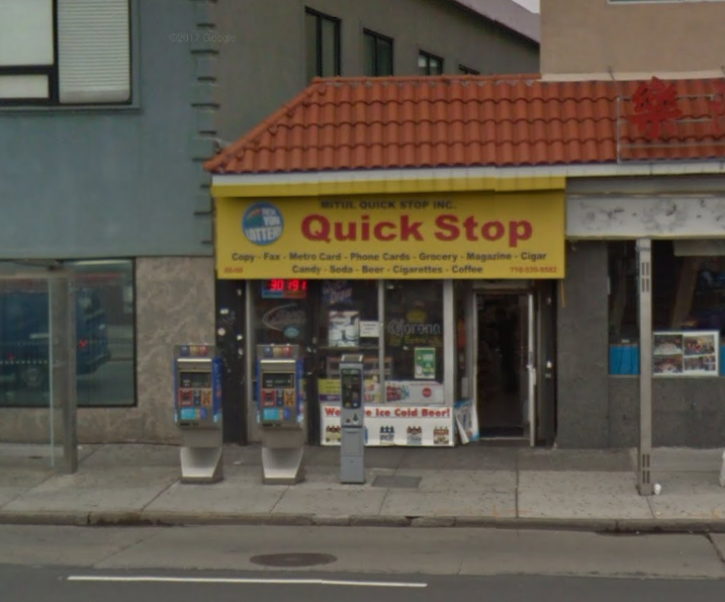 The ticket was purchased at MITUL QUICKSTOP INC is located at 60-08 MAIN STREET. The winning numbers for the Mega Millions game are drawn from a field of one to 75. The Mega Ball is drawn from a separate field one to of 15. The Mega Millions drawing is televised every Tuesday and Friday at 11 p.m.